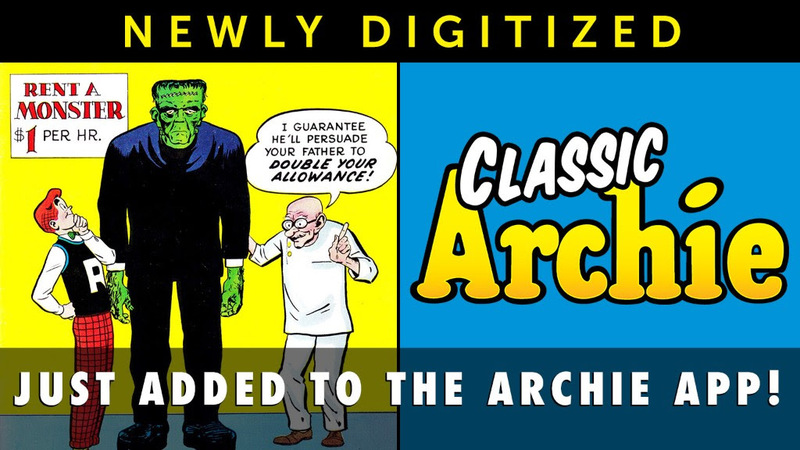 CHECK OUT THESE NEW COMICS! FIND THEM AT A COMIC SHOP NEAR YOU OR ORDER ONLINE! 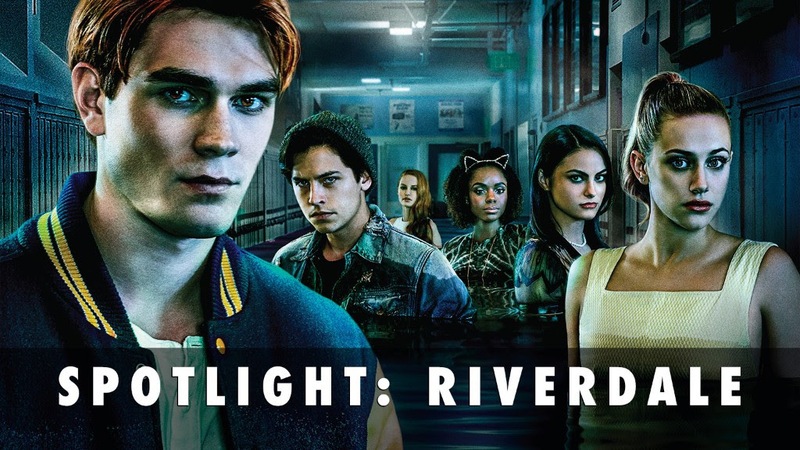 Half-Off Archie titles at comiXology all month! 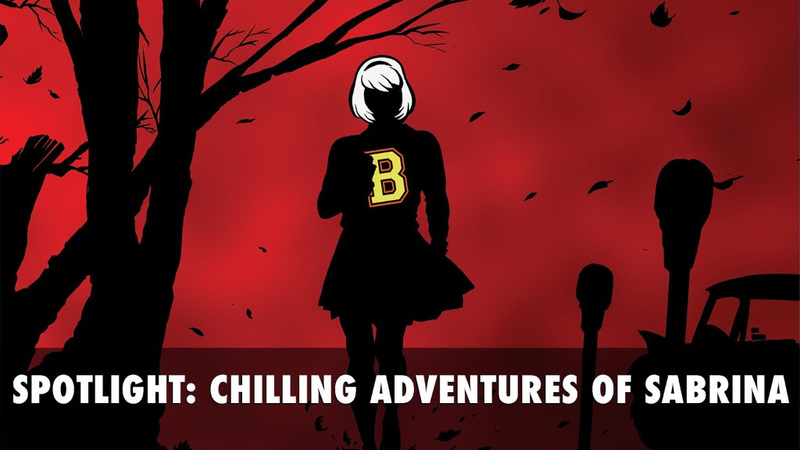 Now on sale in the Archie App: Chilling Adventures of Sabrina . . .
. . . and Riverdale comics featuring all-new stories! 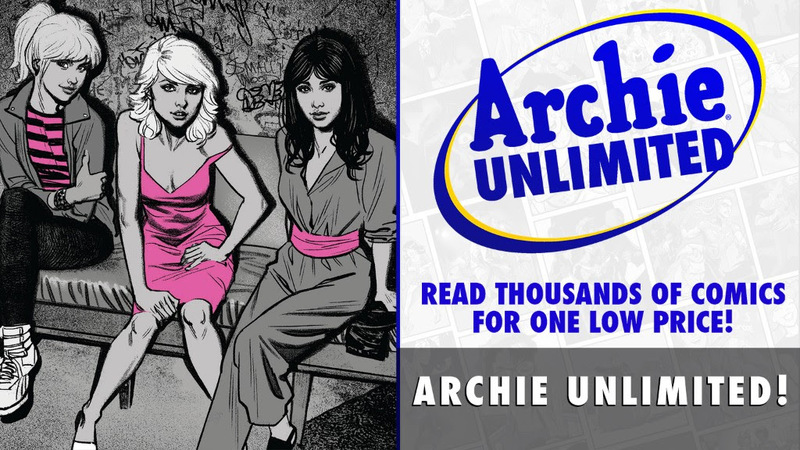 THE ARCHIES #6 and more just hit Archie Unlimited . . .
. . . and classic ARCHIE #125 has been added to the app!